We are clergy and missionaries shepherding our congregations to welcome everyone into their hearts, openly and without judgment. We are veterans who have fought for the freedom of others across the ocean and who will continue to fight for basic human rights on our own native soil. We are citizens who believe in everyone’s right to pursue their own happiness. in support of LGBT equality. and the Jacksonville Human Rights Ordinance. in support of my brother. in support of my sister. in support of my mother. in support of my father. in support of my friends. in support of my colleague. in support of my employees. in support of my community. in support of everyone’s right to marry. in support of basic Human Rights. in support of the pursuit of happiness. I will stand by your side…. I’m coming out….because there is nothing more important than our humanity. Then they came for me–and there was no one left to speak for me. 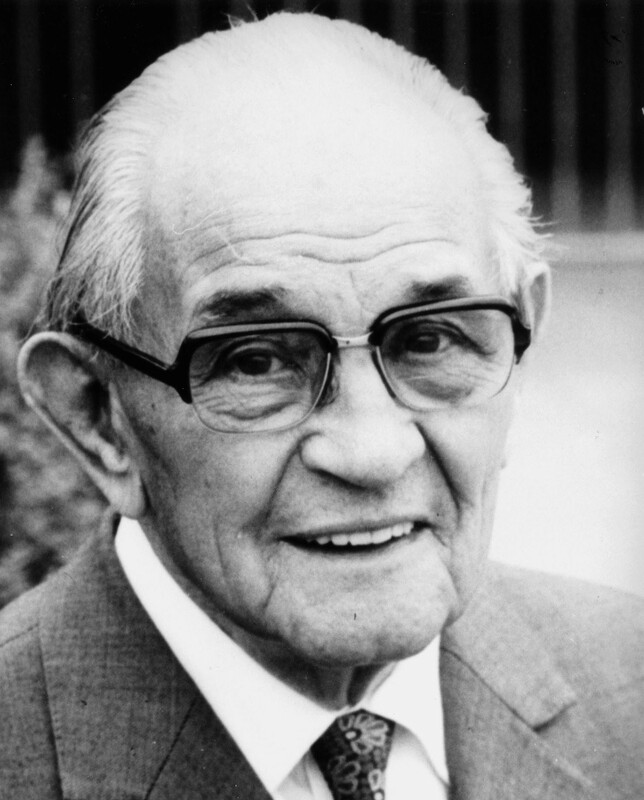 Martin Niemöller (1892-1984) was a prominent Protestant pastor who emerged as an outspoken public foe of Adolf Hitler and spent the last seven years of Nazi rule in concentration camps. Niemöller is perhaps best remembered for this quote. The quotation stems from Niemöller’s lectures during the early postwar period. Different versions of the quotation exist. These can be attributed to the fact that Niemöller spoke extemporaneously and in a number of settings. Much controversy surrounds the content of the poem as it has been printed in varying forms, referring to diverse groups such as Catholics, Jehovah’s Witnesses, Jews, Trade Unionists, or Communists depending upon the version. Nonetheless his point was that Germans–in particular, he believed, the leaders of the Protestant churches–had been complicit through their silence in the Nazi imprisonment, persecution, and murder of millions of people. We are allies coming out in support of our LGBTQ community and equal rights for all! We are coming out in support of our LGBTQ community and equal rights for all.